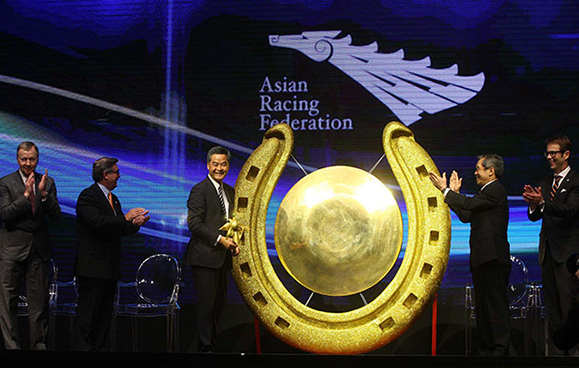 The ARCs are staged by members of the Asian Racing Federation (ARF). The ARF is the peak regional body for thoroughbred racing in Asia, Australasia, Arabia and South Africa. Currently the ARF has 21 Full Members and 1 Associate Member. Racing-related bodies from Indonesia, Kuwait and Turkmenistan are Affiliate Members of the Federation. 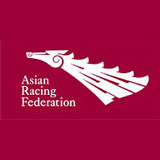 For more information on the ARF please visit www.asianracing.org.